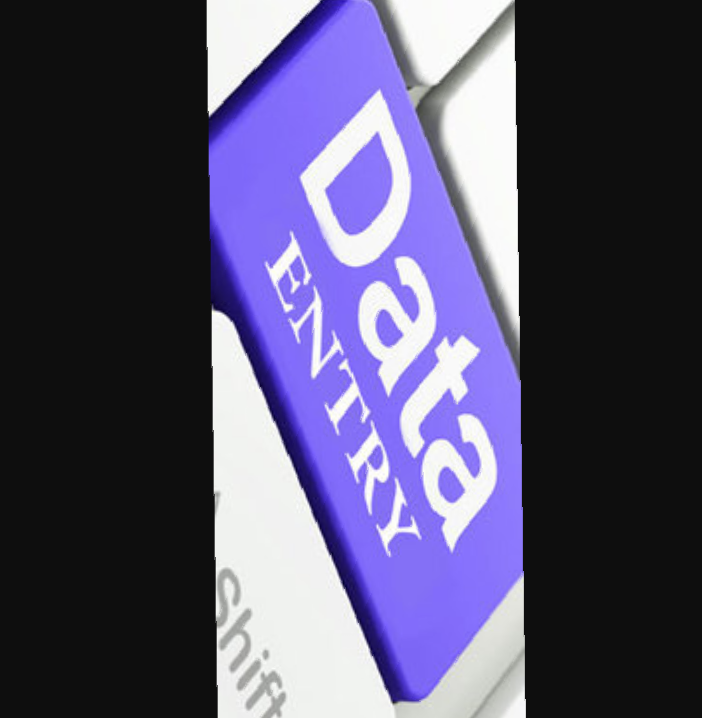 If you want your data entry work done. You can buy my service and i will provide you high quality work. I can also be your social mediaaccount manager to manage your social media accounts. I am expert in excel, word and photoshop editing too. I am have good knowledge of seo and link building also. I can do your data entry work is ranked 5 out of 5. Based on 2 user reviews.